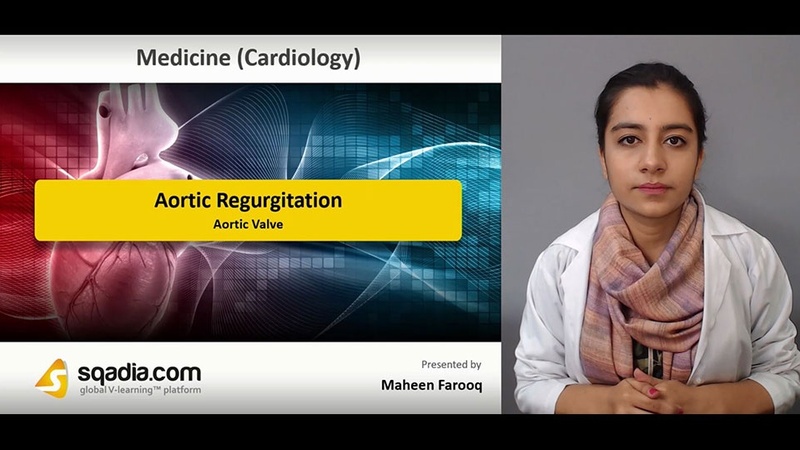 Initially, educator talks about normal physiology of aortic valve. 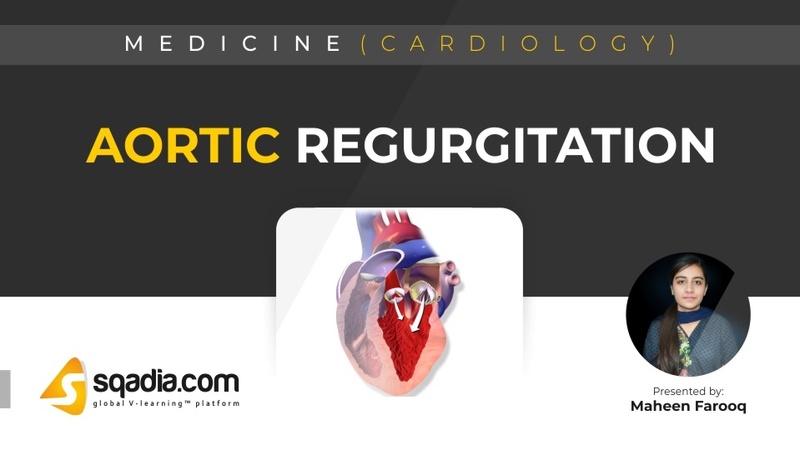 Then, pathological features of aortic regurgitation are presented. Moreover, complications are discussed. Next, signs and symptoms are elucidated. Lastly, information is delivered on how to carry out its diagnosis.